Aysia Monique Lewis and Donald "Bruce" Quesenberry, Jr. are in police custody in Little Rock, Arkansas. Police say they were taken into custody without incident just after midnight on Friday, January 30. Quesenberry faces one count of contributing to the delinquency of a minor, and additional charges are pending. Lewis was last seen at Christiansburg High School Monday afternoon. Police believed she was heading to Florida with Quesenberry. According to the Roanoke Times, Christiansburg Police spokeswoman Becky Wilburn said Aysia and Quesenberry did communicate online at some point before the teen went missing, but police have not determined if their relationship began online or in person. 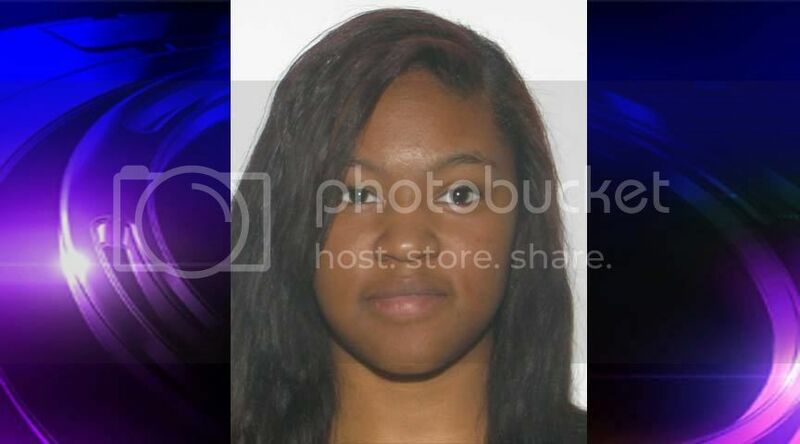 Aysia was believed to be in danger of sexual exploitation, according to Virginia State Police. Police believe Quesenberry drove from Normal, IL, to Christiansburg to meet Aysia, and she willingly left with him.